With Blackhawk's Inside-the-Pants w/Clip Holster, your weapon will stay out of sight and out of the way. This deep concealment holster features a high inner body to protect your shirt and skin from the weapon's sharp edges and to protect your pistol from moisture. With Blackhawk&apos;s Inside-the-Pants w/Clip Holster, your weapon will stay out of sight and out of the way. 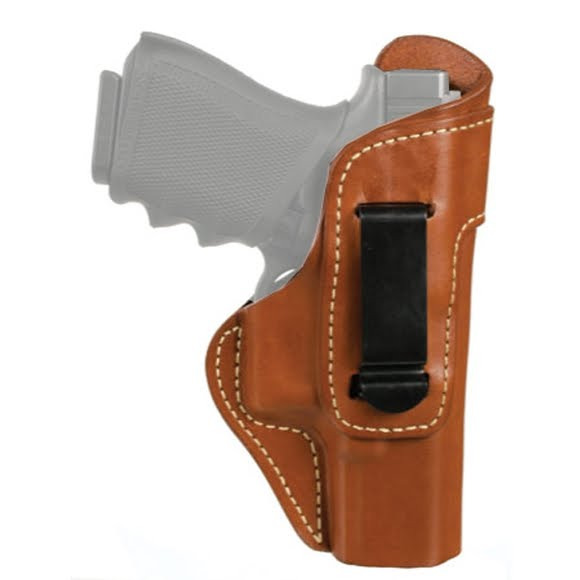 This deep concealment holster features a high inner body to protect your shirt and skin from the weapon&apos;s sharp edges and to protect your pistol from moisture.